I received this book from #kidlitexchange to read in exchange for an honest review. 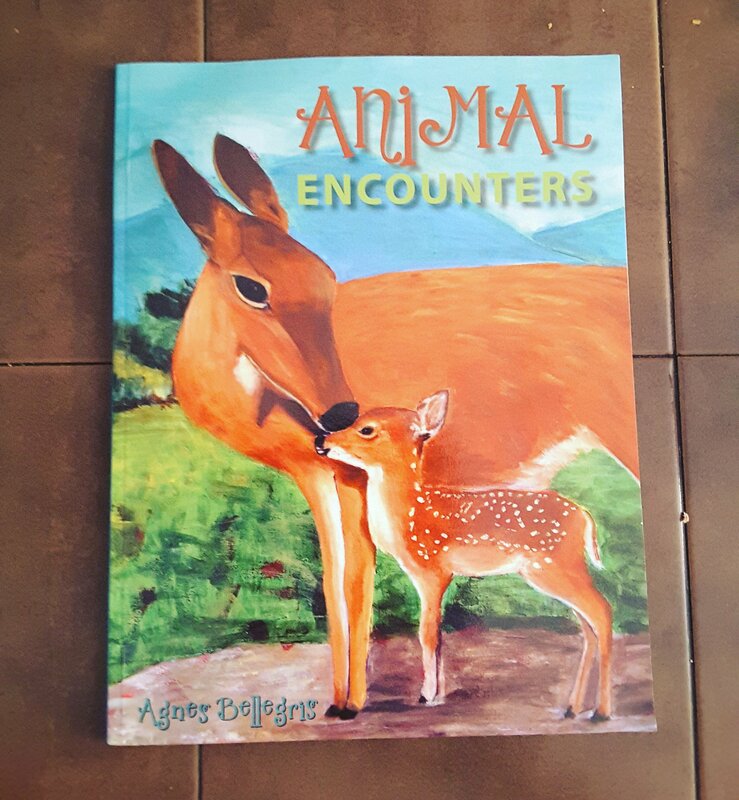 All opinions are my own.🌟🌟🌟🌟🌟 Animal Encounters by Agnes Bellegris introduces little ones to a world of hand drawn animals from all places. Some farm animals and some wild animals with a cute description. The drawings are gorgeous and realistic. Review also posted on Instagram @jasonnstacie, Goodreads/StacieBoren, and Library Thing.